Boost your home's value and extend its square footage with an impactful home addition. 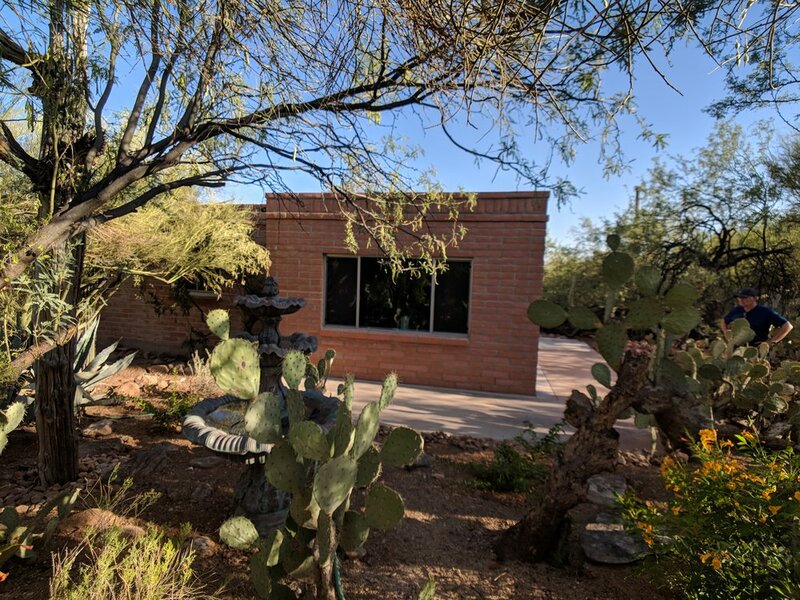 This Catalina Foothills client wanted an office added to his adobe home. We started the process with a 3-D design. 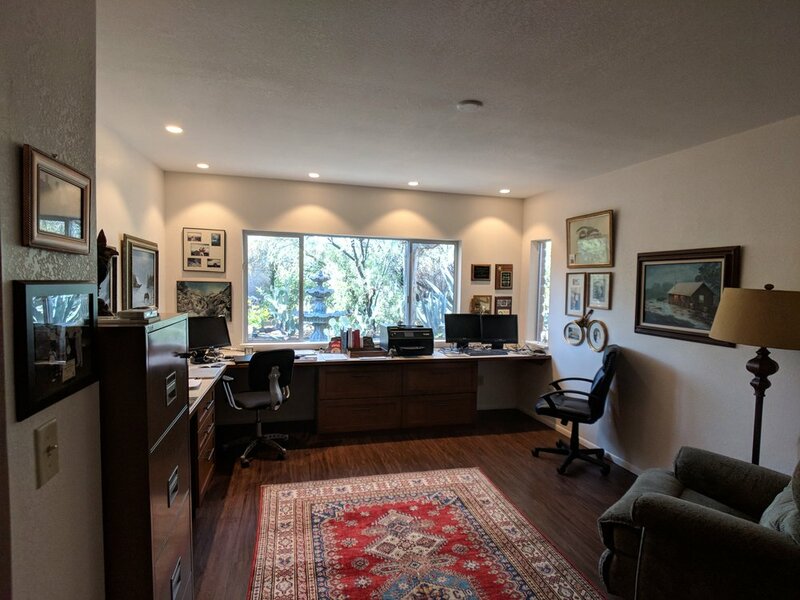 Completed interior - office addition. Beginning interior work on office addition.